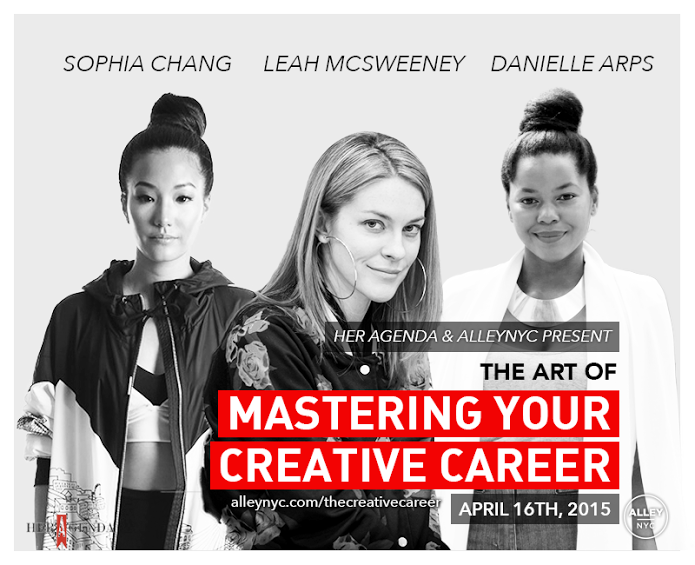 Last month was the HerAgenda panel on mastering creative careers. I was inspired to do something a little different, so I baked and cooked for the event. The “Chicken ‘n Waffles” I made were a hit! I was happy to hear such good feedback and I’m hoping for the same with the upcoming HerAgenda panel next week with Miko Branch of Miss Jesse’s! To check out the recap from the last HerAgenda panel discussion, click here. Next week, Vintage Shaun is setting up shop for both ladies and gentleman to purchase pieces from her vast stock of vintage clothing and accessories. For more Vintage Shaun style pics, check her out on Instagram here. Next month marks two special events, both involving the brains behind HerAgenda.com. Rhonesha’s birthday is the 17th (go Aries!!) and on the 16th she will be hosting and moderating a panel discussion titled Mastering the Creative Career You Want. The panel will include designer and illustrator Sophia Chang, Leah McSweeney, CEO of Married to the MOB, and interior designer Danielle Arps. I will be providing the food and sweet treats for the event. Yup, sweets and food! This will be the first HerAgenda event where I’ll be creating for more than just your sweet tooth. 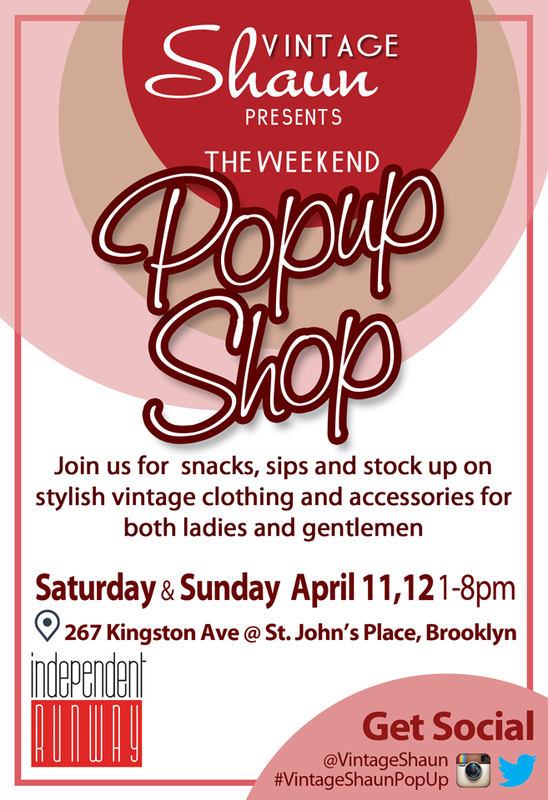 I’ll also be selling some special treats for those who want to take a bit of sweetness home! 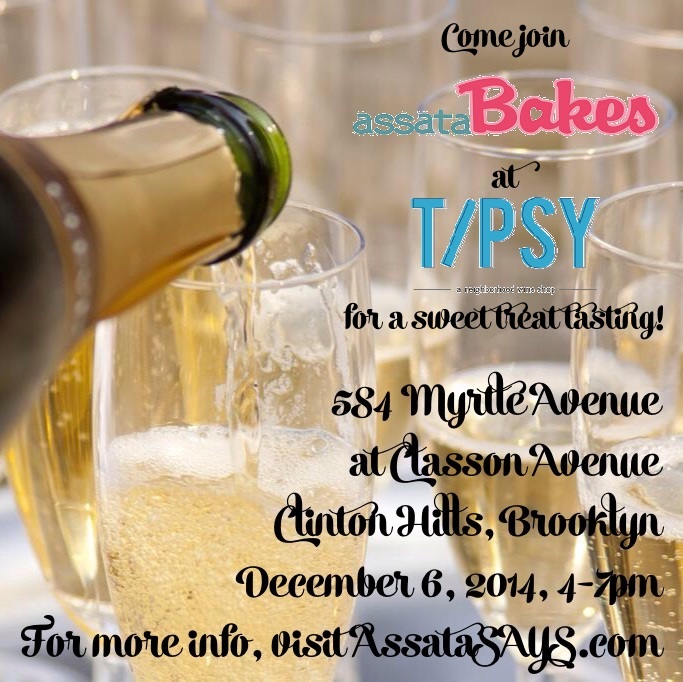 AssataBAKES has been invited to share treats at Tipsy, a wine shop in Clinton Hills. I’m inviting you all to come and sample some Sweet Potato Pie Bites and Ginger Cookies paired with some great wine, and place orders for the December Holiday Season. Check out Tipsy on Twitter or visit them for their one year anniversary next week! For details, click here. 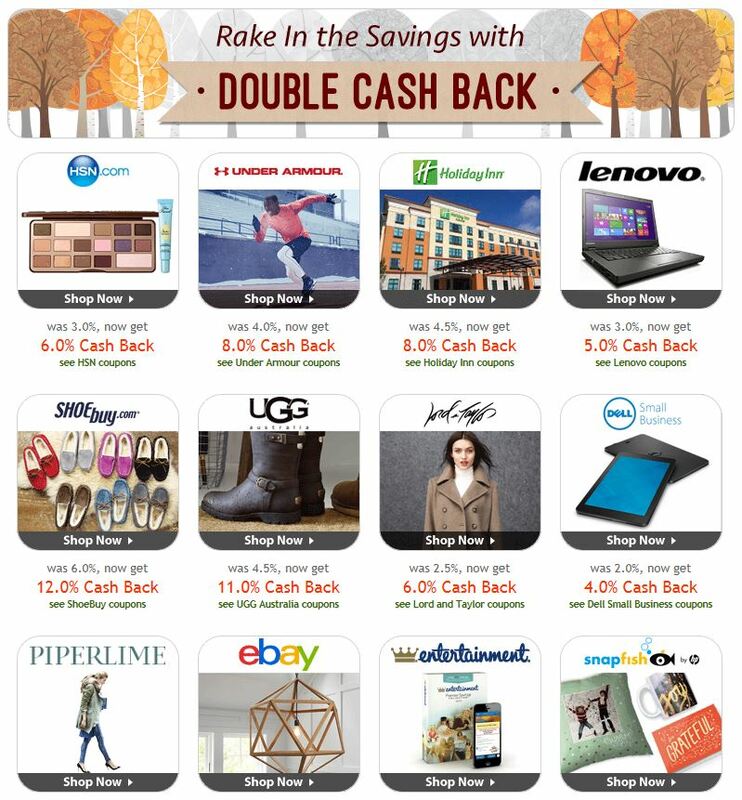 Black Friday is just two weeks away and my inbox (both electronic and snail) have been filling up with coupons and discounts for all of the stores I normally shop in. As I start putting together my Christmas gift bags (I’ve already gotten a head start), I thought I might share with my fellow shopaholics a pretty simple way to make money while spending money. I introduce to you all: E-bates! 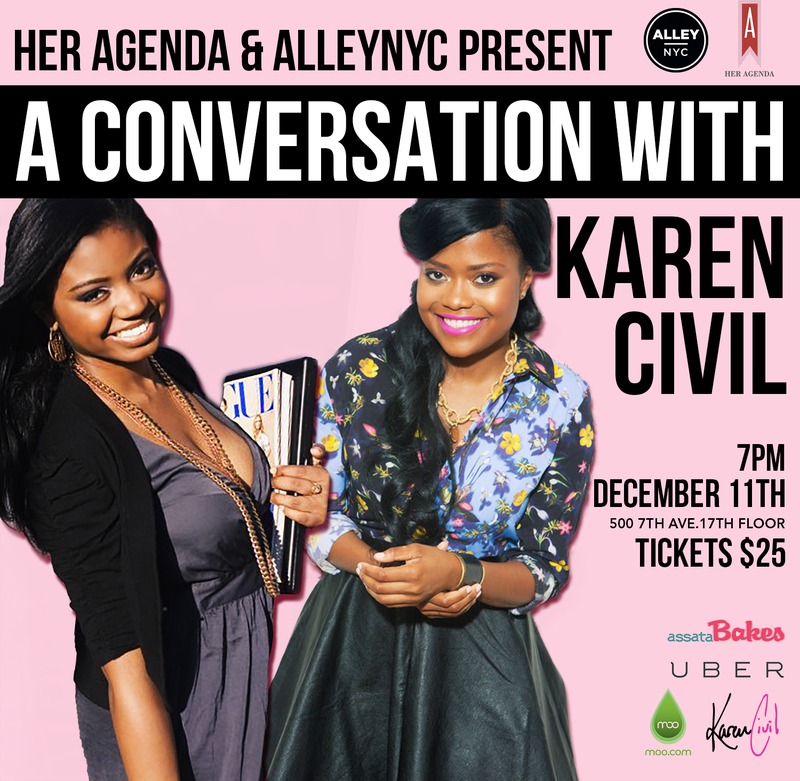 For a full rundown of the evening, visit HerAgenda.com. I’m back! I bet you guys didn’t even notice I was gone. My birthday was last week and I was lucky enough to be able to travel to Paris and Rome with my mom. I debated on whether or not I should write about this trip. I’ve been talking on and off with someone I know about traveling to Europe and figured maybe I should turn this into a post on tips for traveling to France/Rome. 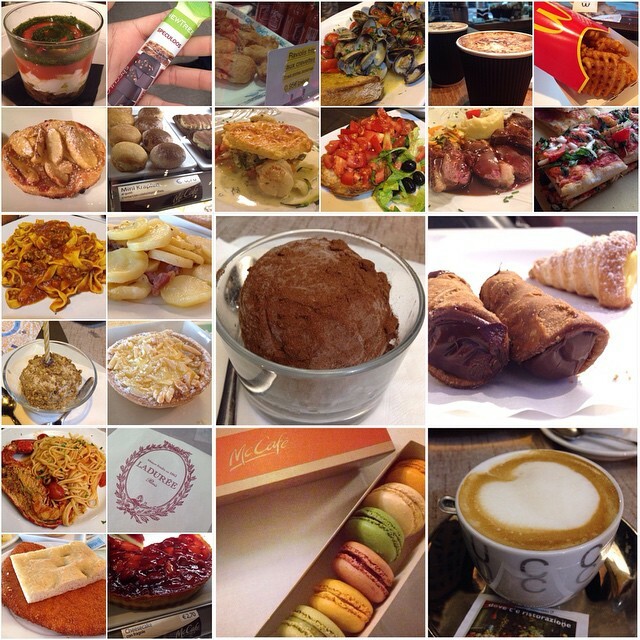 So, here are 4 things I learned on my first trip to Europe! 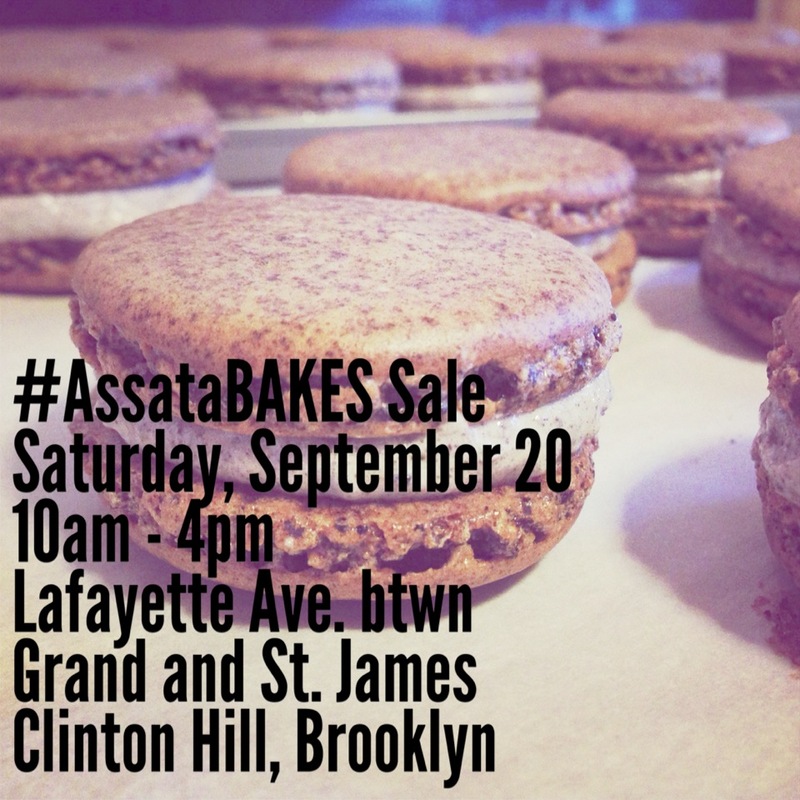 All good things must come to an end and that’s true even for the #AssataBAKES sales. Well, at least for this Summer. This will be the final bake sale of the season and I’m so grateful to have been able to do this all again this year. 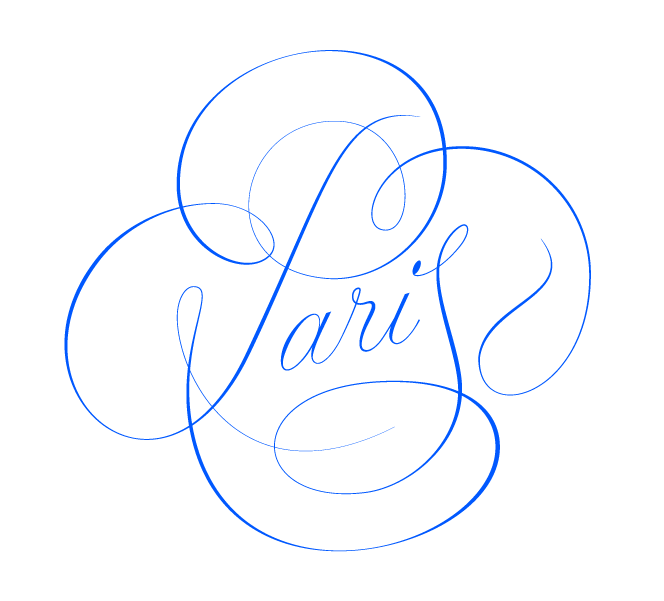 If you’ve visited me over the last 4 months, thank you so much. If you haven’t stopped by yet to try a sweet treat, there’s no better time than now. For those of you who don’t carry cash (like me), I’ll be accepting credit cards via Square. Wow! It’s August already! If it wasn’t for the sun burn I got in June, I would think that summer never even came. 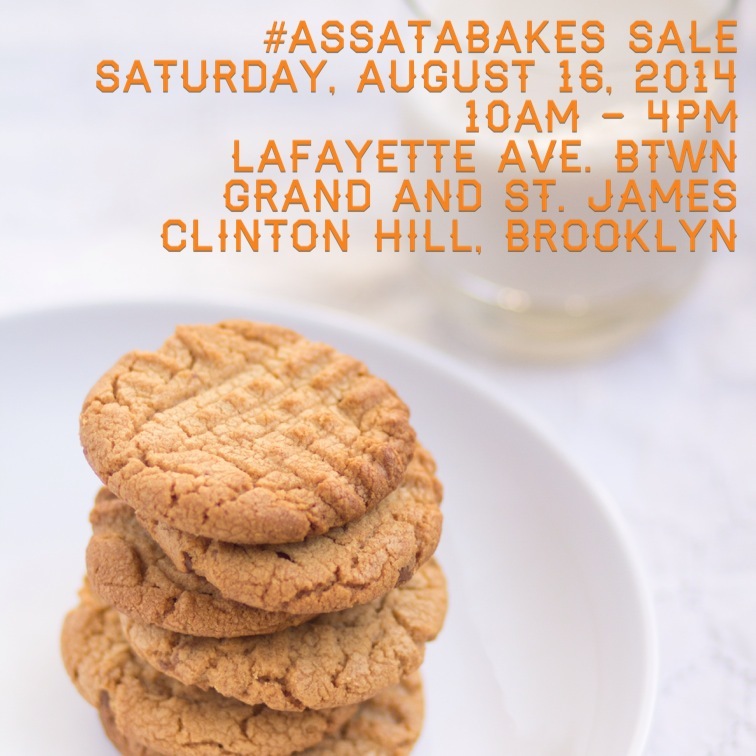 Well, the fourth sale of the season is on Saturday, August 16, 2014! A few weeks ago I was contacted by RealBrownGirls.com, a new blog which will feature and support brown, female entrepreneurs. Turns out, I’m all three of those things! I want to thank the ladies of Real Brown Girls for taking the time to find me and learn a little more about me and what it is that I’m trying to do with AssataBAKES. How did you come to be an entrepreneur? What has the process been like for you?